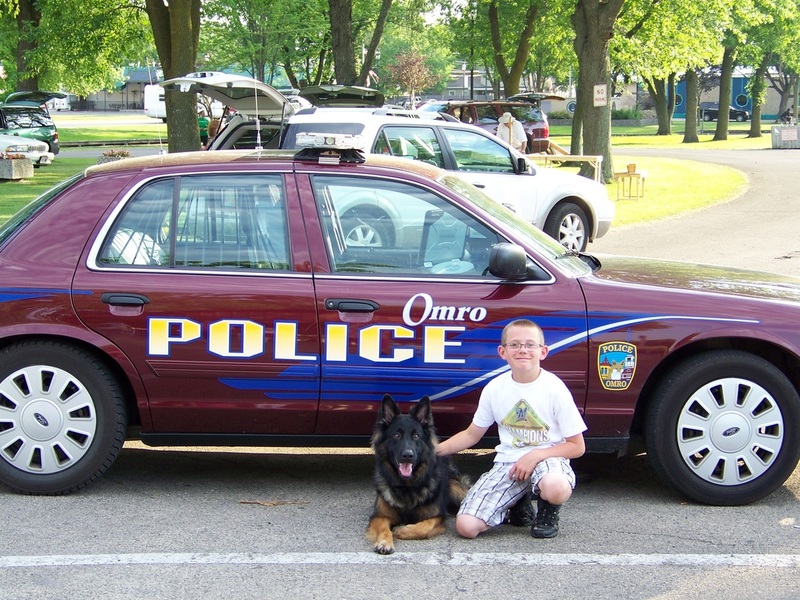 The results are in, and Omro's newest police officer, Ando, had a very busy and productive year in 2013, and 2014 is starting out strong. Below are some of the statistics of his contribution to the department. 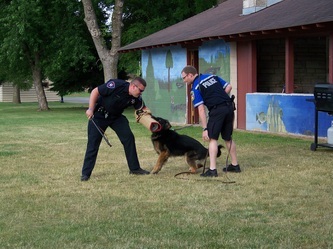 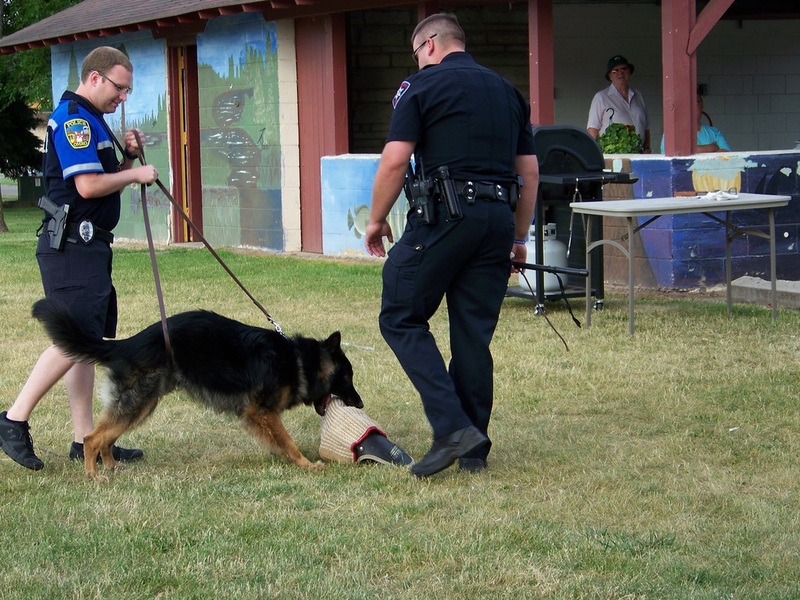 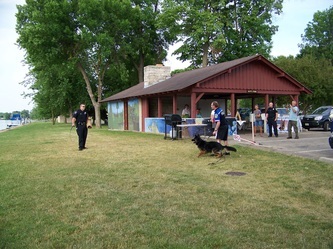 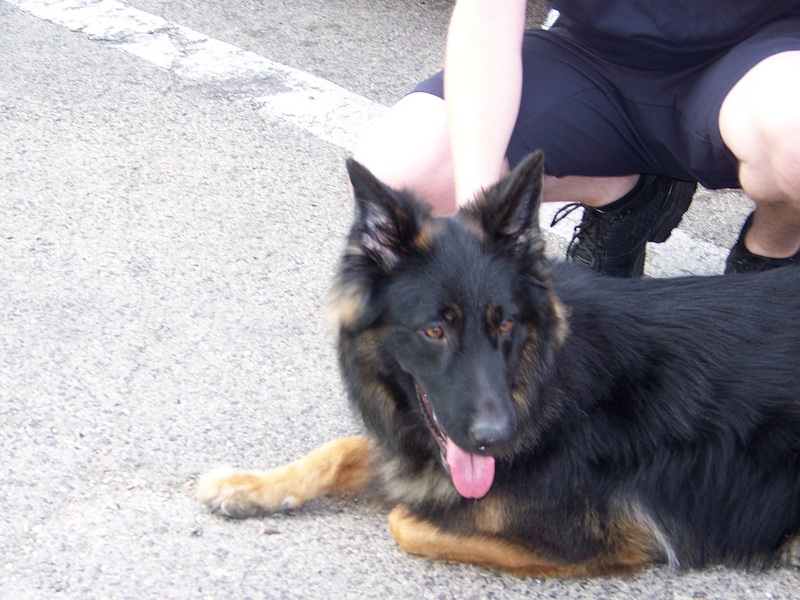 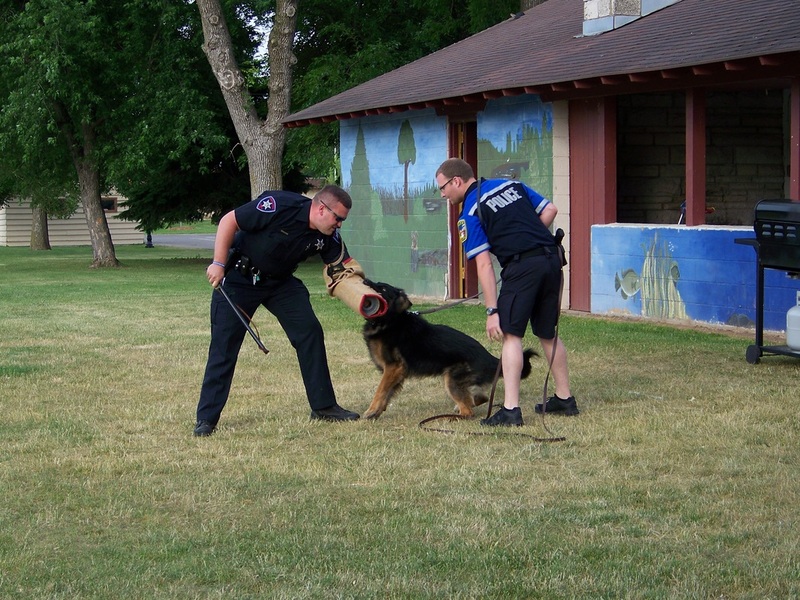 The Omro Police Department has initiated a K-9 Unit Fundraising Campaign. 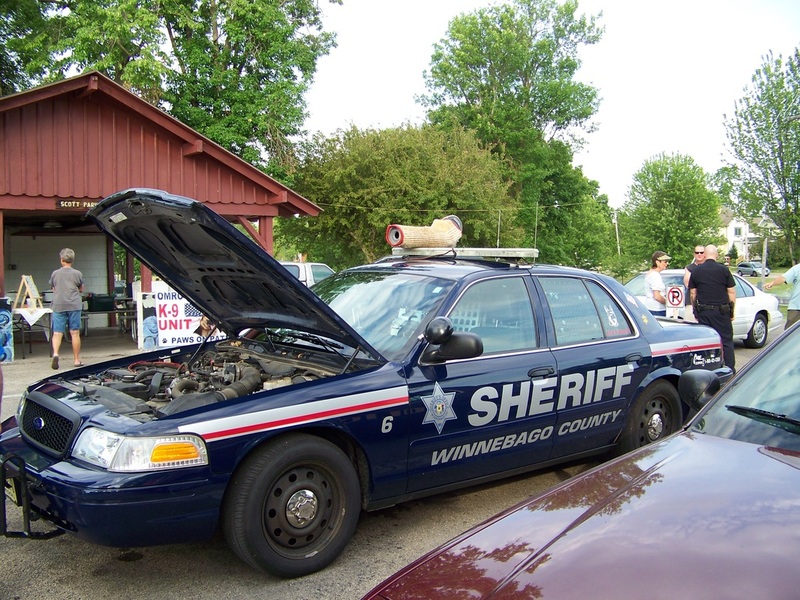 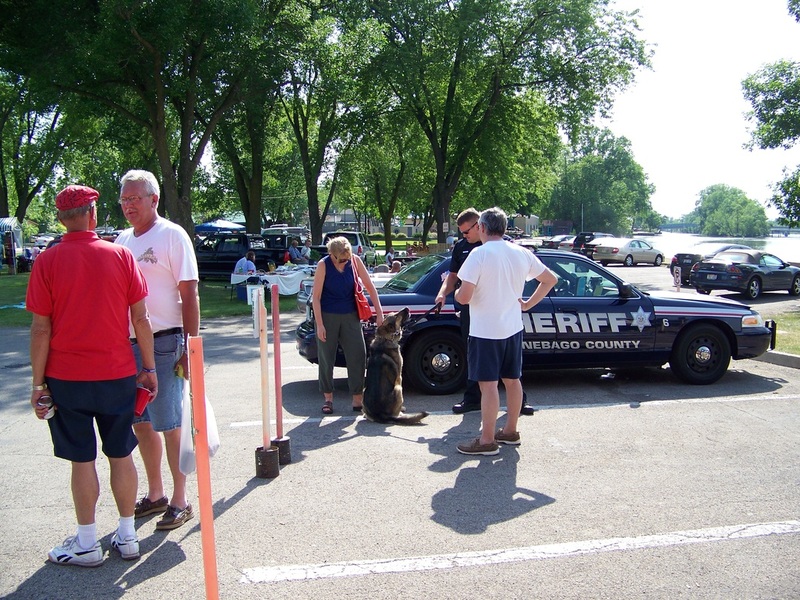 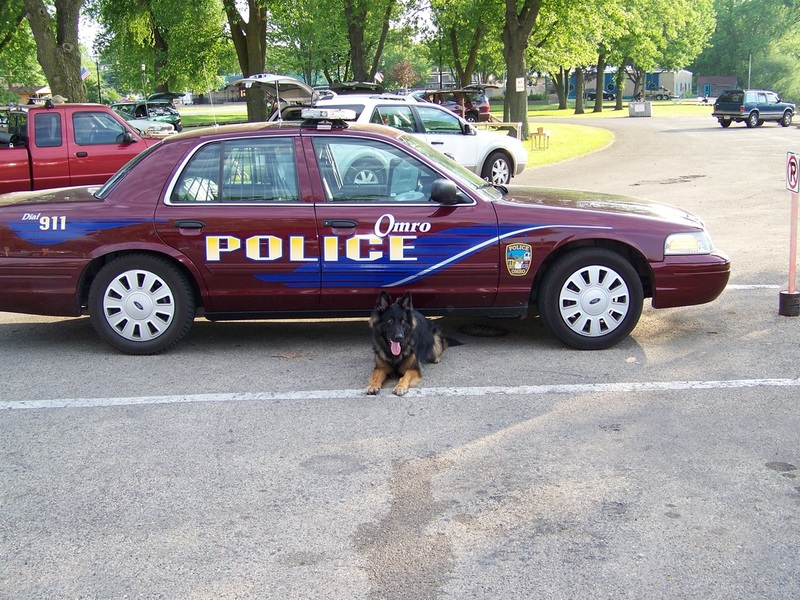 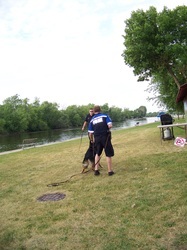 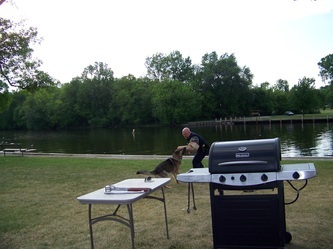 The OMPD has created the K-9 Unit to assist in the effort of combatting crime in Omro and the surrounding communities. 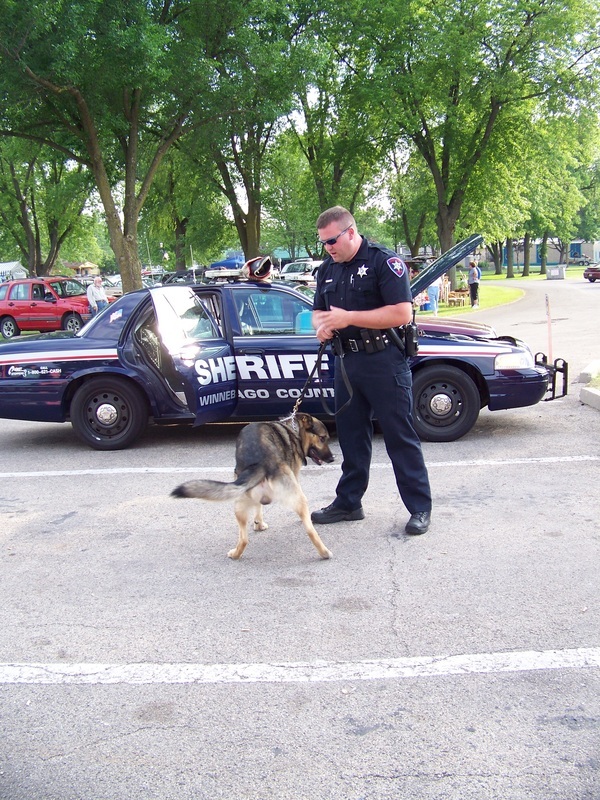 Having a canine officer creates a valuable asset to the officers and other law enforcement officials, who are working diligently to protect the citizens of this community. 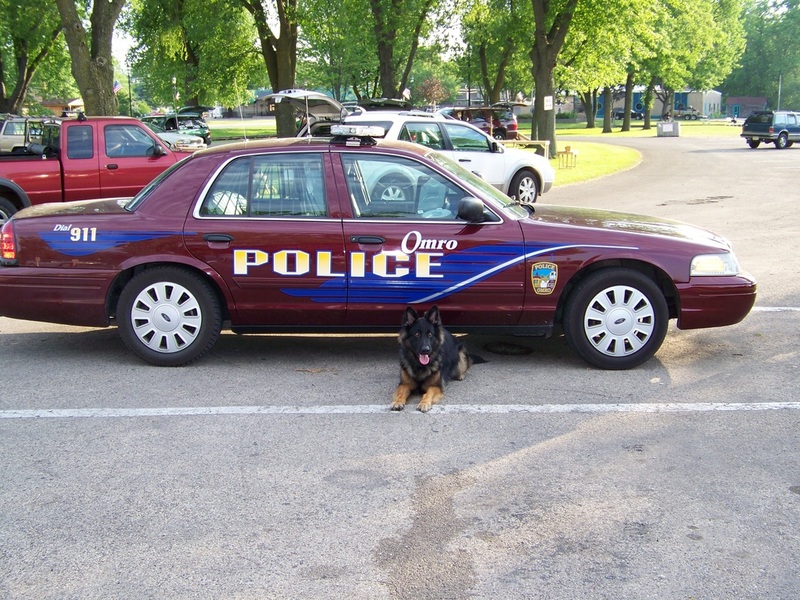 The addition of a K-9 Unit to the Omro Police Department greatly enhances this agency’s capability to track down, locate, and capture wanted offenders in urban and rural environments: and detect illegal narcotics in our communities and schools. 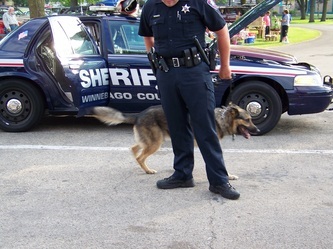 The employment of a K-9 officer is a great asset in reducing the safety risk to the citizens and Law Enforcement Officers of the Omro Police Department, while increasing the agencies effectiveness in apprehending criminals and conserving the peace. 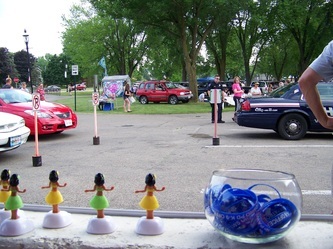 All of these efforts making Omro a safer community in which to raise your family. 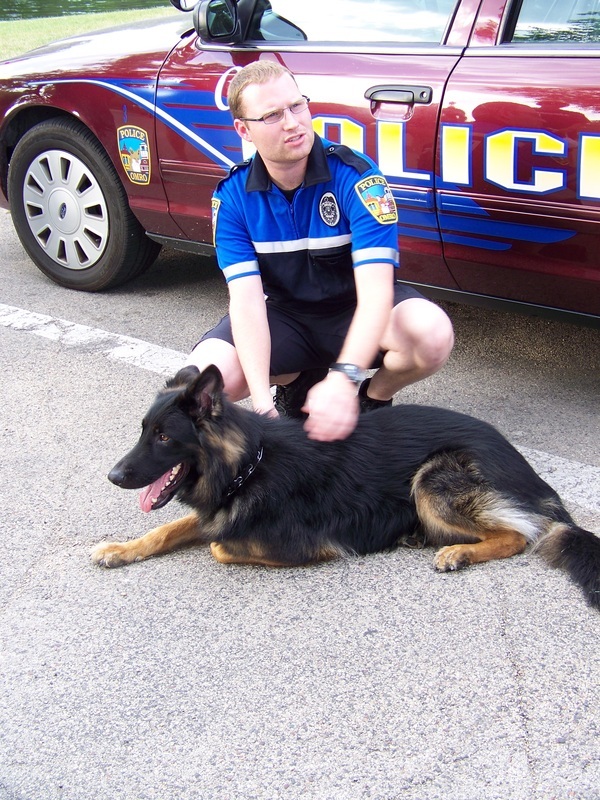 What Does a K-9 Officer Do? 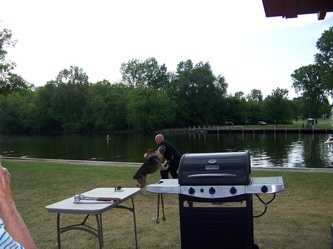 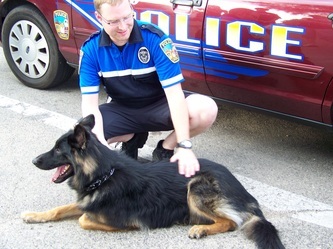 An effective K-9 Officer serves as a locating tool to find suspects of serious crimes and aid in their capture, and the detection of illegal narcotics. 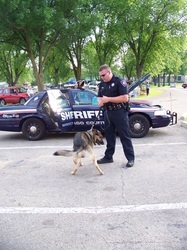 The K9 Unit is also instrumental in the safe, thorough search of buildings and other hazardous areas. The K-9 Officer assists in these types of searches and provides an added layer of protection for the law enforcement officers during these dangerous incidents. 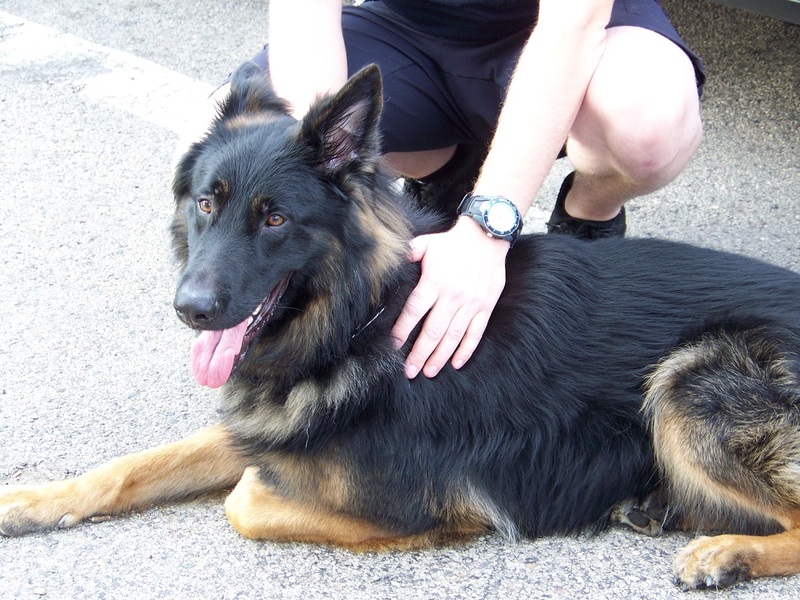 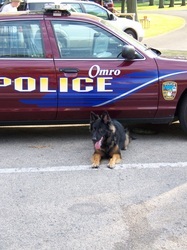 The Omro Police Department needs your support to continue to fund our K-9 Unit. We are asking businesses, community organizations, and individuals to donate funds to purchase equipment, provide the necessary training, and other needs to support and maintiain this K-9 member of the police department. Donations of necessary equipment and supplies are welcome as well. 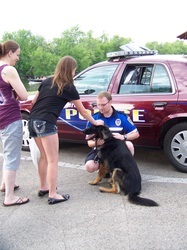 Your donation to this program will go directly to this effort and is tax deductible. 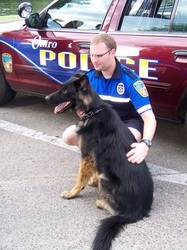 The Omro Animal Hospital has made the generous donation of sponsoring all veterinary services for the Omro K-9 Officer. 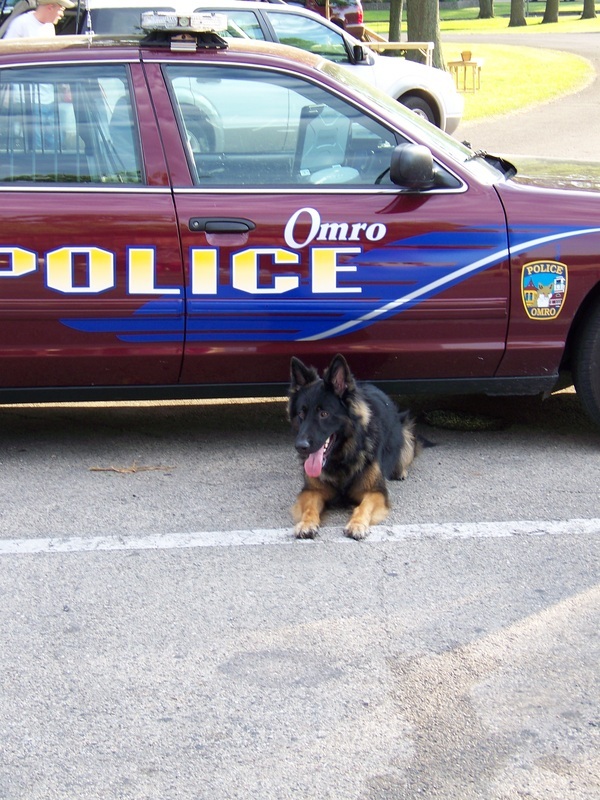 Stop into city hall and pick up your very own Omro PD K-9 Officer - Paws on Patrol rubber bracelet. All proceeds for the bracelet go towards the K-9 fund. 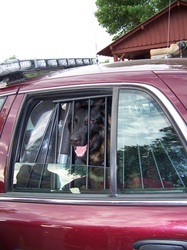 Get yours now and show your community support for the canine officer campaign. 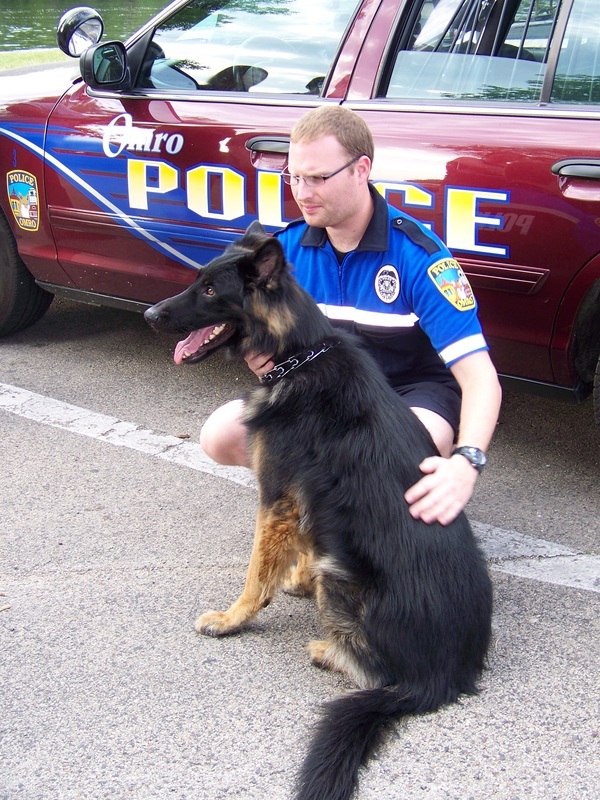 The following is a list of donations and the amount of the contribution towards the K-9 fundraising campaign. Donors who wish to remain anonomous should indicate this request to the city with their donation check, Paypal, or other financial transaction.